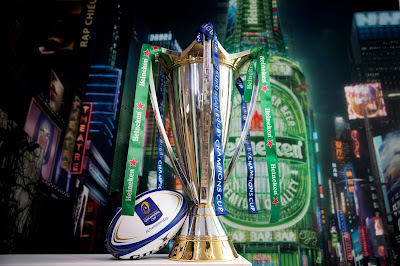 Heineken® has announced it will return to the pinnacle of European Club Rugby with the headline sponsorship of the prestigious European Champions Cup. The new agreement with the tournament’s organisers, European Professional Club Rugby (EPCR), will see Heineken®, the world’s leading international premium beer brand, once again become the main partner of rugby’s leading European club tournament. As part of the new four year deal starting from the 2018/19 season, the tournament will be re-named the ‘Heineken® Champions Cup’. It will add to Heineken®’s wider rugby portfolio, which also includes the Rugby World Cup 2019 sponsorship. Heineken®’s relationship with EPCR, dates back to 1995 when the two joined forces to launch this well renowned club competition. 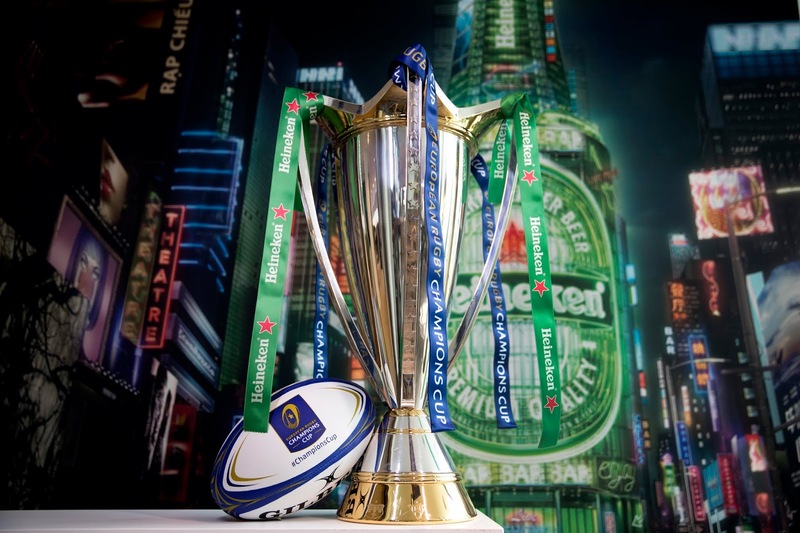 Maggie Timoney, MD, HEINEKEN Ireland said: “It is an exciting time for Heineken® to return as the main partner to the European Rugby Champions Cup, especially here in Ireland, given the recent success of the Irish teams”. In line with the brand’s portfolio of global sponsorships, such as Rugby World Cup, UEFA Champions League and Formula 1, Heineken® will use the partnership as a powerful platform to communicate the Enjoy Heineken® Responsibly program. The Heineken® Champions Cup in 2018/19 will be broadcast free to air in the UK, Ireland and France, alongside a host of official international broadcasters, producing the biggest TV audience in the history of the European Club Rugby competition.